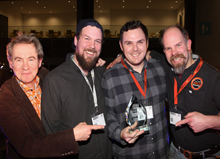 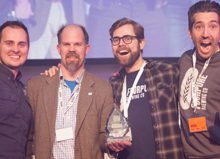 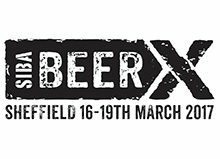 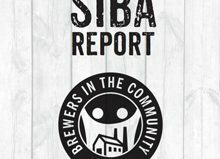 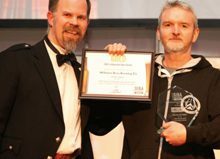 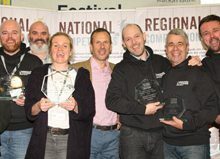 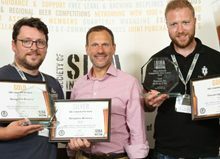 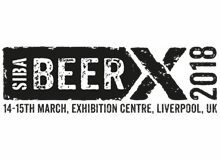 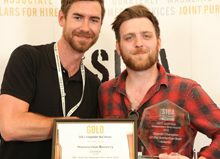 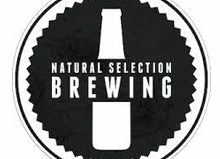 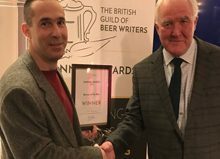 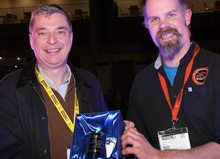 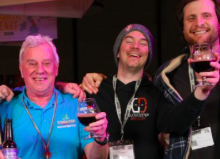 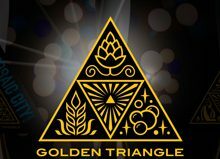 Transmission by North Brewing Co in Leeds has been named the UK’s best IPA at Imbibe Live, the third year in a row a Society of Independent Brewers (SIBA) member has won at the show. 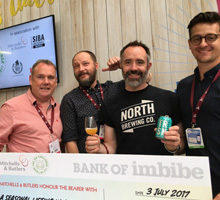 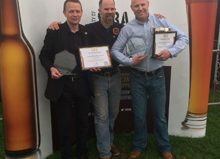 SIBA’s Neil Walker (right) pictured with North Brewing Co’s Christian Townsley and competition sponsors There’s a Beer for That and Mitchell & Butlers. 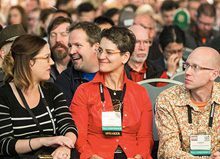 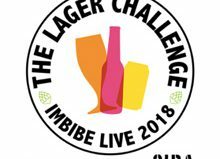 With 40 IPAs in The IPA Challenge overall, five frontrunners made it to the final tasting at the Imbibe Live trade show in London Olympia. 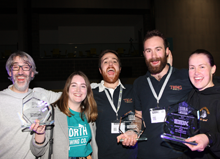 The audience voted, having heard each brewery’s presentation while tasting their beers, and while the competition was fierce, independent craft brewer ‘North Brewing Co’ emerged the clear winner. 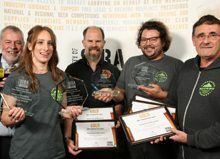 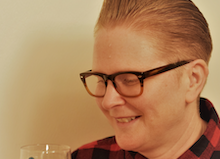 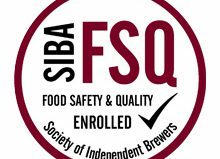 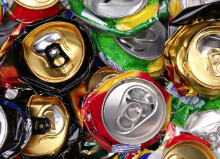 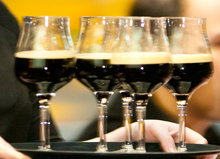 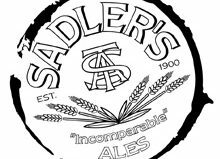 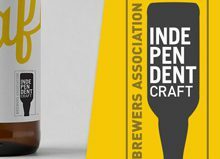 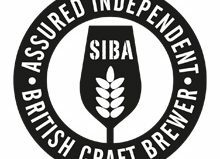 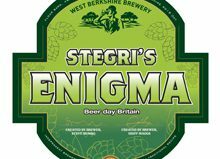 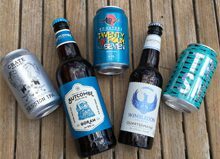 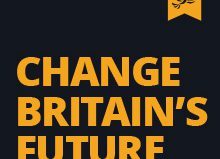 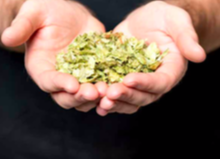 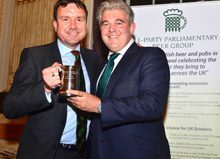 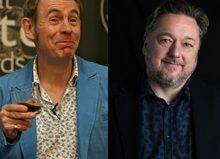 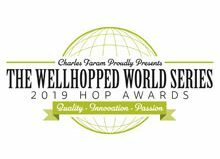 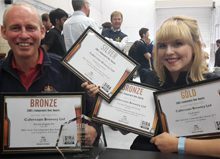 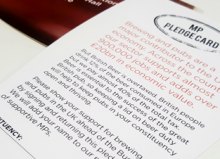 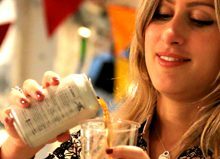 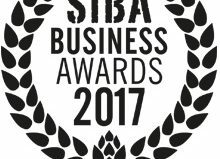 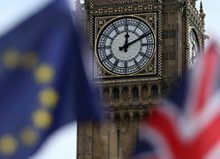 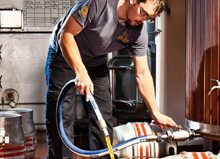 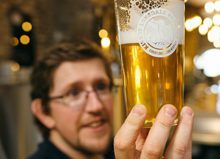 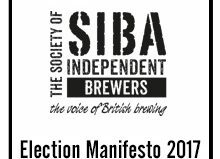 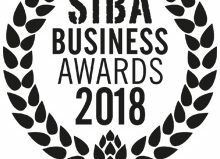 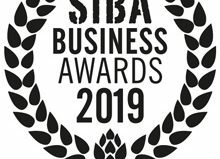 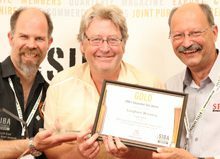 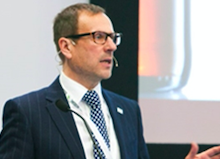 “The quality and variety of entries this year was staggering and it is clear to see why IPA is becoming a must-brew for Britain’s independent craft breweries, proving hugely popular with beer drinkers. 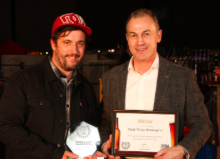 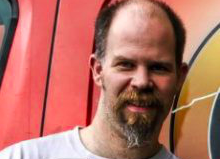 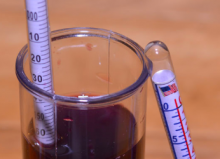 North Brewing Co’s Transmission was a modern interpretation of the style with lots of haze, fairly high alcohol and bags of aromatic hops, all of which proved popular with the audience, including myself!” Neil Walker, SIBA PR & Marketing Manager. 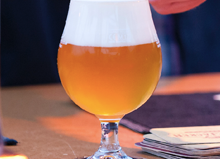 Described as a ‘Classic American IPA’, Transmission makes full use of the pine, citrus and tropical fruit aromas and flavours provided by American hops, flavours which are increasingly in demand by beer drinkers across the UK. 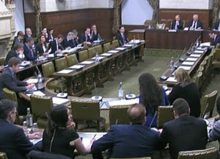 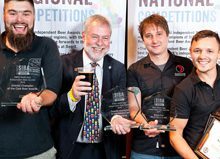 Also in the top five were Crate’s Session IPA, Roosters 24/7, Butcombe Brewery’s Gorum, and Wimbledon Brewery’s Quatermaine IPA. 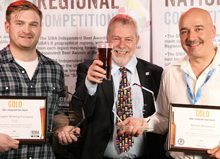 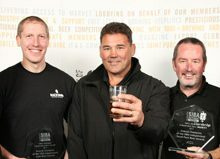 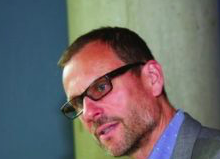 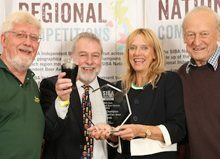 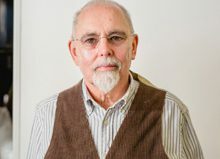 “The finalists’ beers showed off the huge variety of strengths and styles within the IPA category that are being brewed today, from Crate and Roosters’ aromatic and fruity session IPAs to Wimbledon and Butcombe’s classic British-hopped versions – but it was North Brewing Co’s 6.9% American style IPA that really struck a chord in the competition.” Walker added. 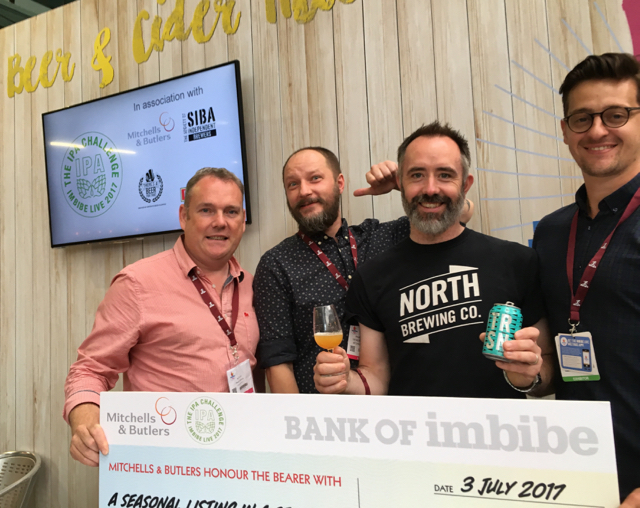 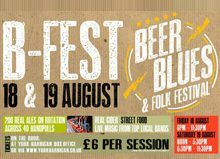 North Brewing Co was founded in 2015 by the owners of one of the UK’s first dedicated craft beer bars, North Bar in Leeds. 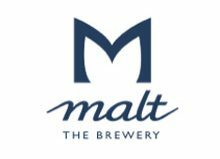 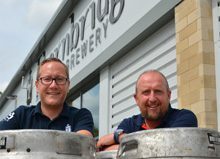 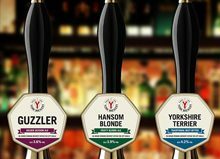 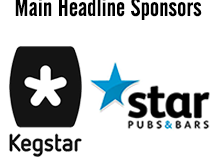 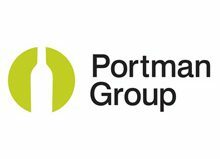 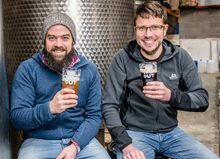 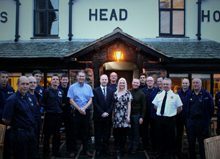 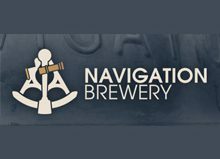 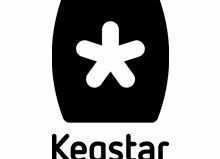 Since their launch they have quickly cemented themselves as one of the leading brewers in West Yorkshire and collaborated with some of brewing’s biggest names, including Huddersfield neighbours Magic Rock Brew Co and Norway’s hugely respected Lervig brewery. 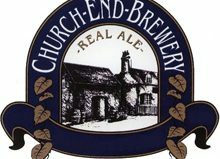 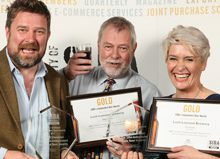 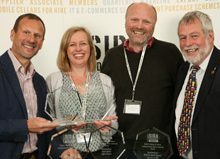 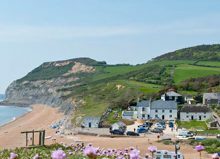 The winners secure a seasonal listing in a selection of Mitchells & Butlers top pubs, and an entry into There’s A Beer For That’s Explorer and Beer Match digital directories. 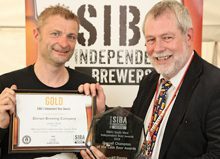 Neil Gannon, of There’s A Beer For That, added, “The quality and diversity of the IPA’s in the final was immense. 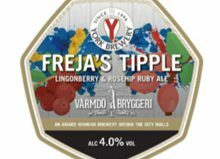 A great winner in Transmission displaying big complex flavours but we had four different votes on our table which shows the strength of the finalists”.